Thank you for your interest in 1RM Performance. 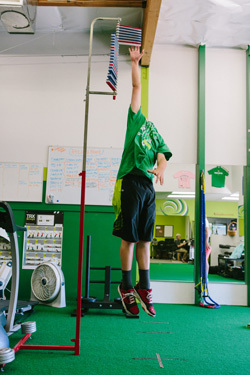 As strength and conditioning specialists, we are open to any questions or comments you might have. Don't hesitate to send us an email with what's on your mind.